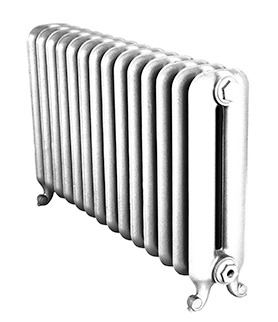 The Duchess 2 column American radiator has a simple, fresh appearance with a slow curving top and rounded columns. 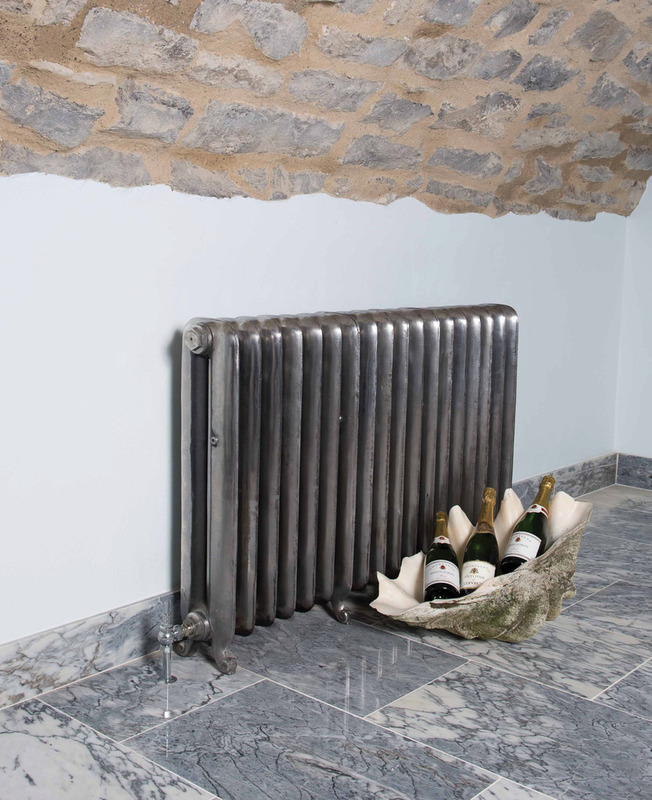 The Duchess cast iron radiator comes in a variety of heights 590mm tall and 780mm tall. This is one of our most popular styles as it suits almost any home. 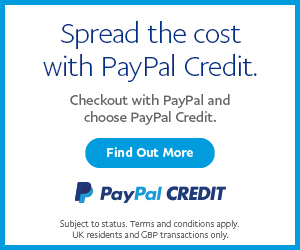 Its lovely rounded shape and sweeping feet add detail from top to toe. 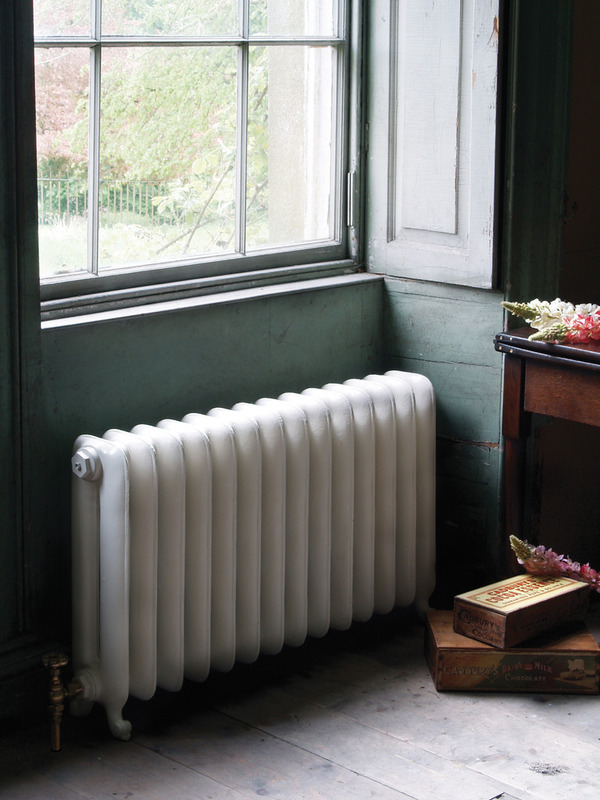 It has a depth of 175mm and this cast iron radiator gives out a very good BTU output. For a more industrial and individual look then the Vintage Copper is for you. 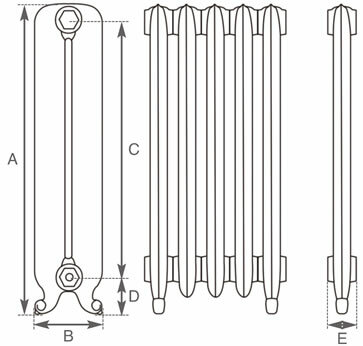 Every radiator is hand coppered and no two radiators are the same.